Germany's EMP Rock Invasion recently conducted an interview with NIGHTWISH mastermind/keyboardist Tuomas Holopainen. You can now watch the chat below. 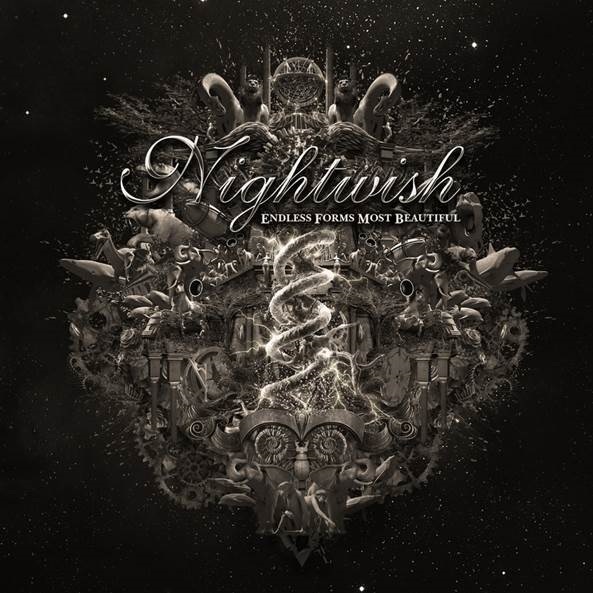 Asked if NIGHTWISH's forthcoming full-length album, "Endless Forms Most Beautiful", is meant to be listened to in its entirety on a proper sound system, Tuomas said: "I would prefer people to listen to it on as good a sound system as possible. But the fact is also that you have to make music so that it sounds good no matter where you listen to it from." He continued: "That's a trend of these days that bothers me a little bit, to be honest — when people just get a song from here and there and listen to it with earphones while running. At least for the first few times when you listen to the album, it would make sense to give it some time and some thought. Listen to it from beginning to the end, as it's supposed to be listened to. I mean, when you go to movies, you don't watch the final sequence first and then go to the beginning and then take a few snippets here and there. You wanna see it from beginning to the end, as it's intended." 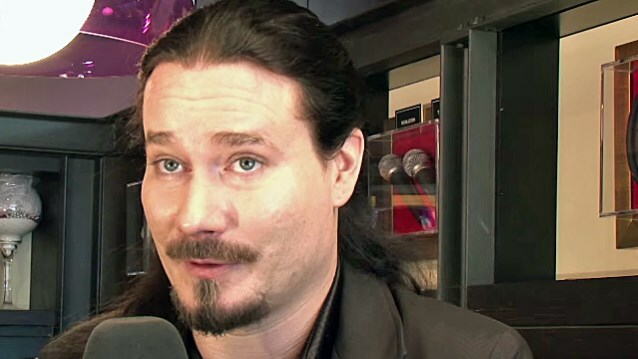 Regarding whether "Endless Forms Most Beautiful" is based on a lyrical concept or a theme, Tuomas said: "A very loose one, maybe. 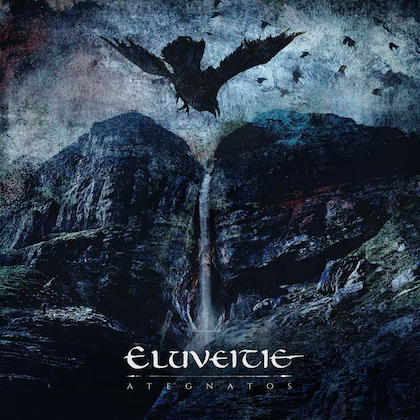 It's all about the beauty of life, the beauty of existence, nature, science… A comparison would be that if the previous album, [2011's] 'Imaginaerum', was a tribute to the power of imagination, 'Endless Forms Most Beautiful' would be an equal tribute to science and the power of reason." 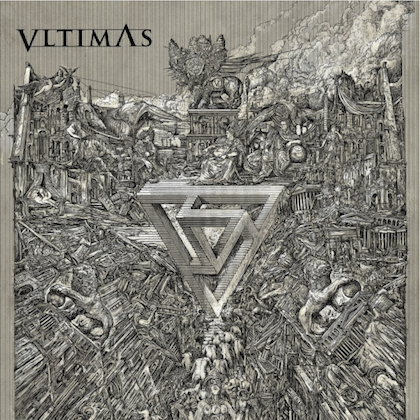 "Endless Forms Most Beautiful", will be made available on March 27 in Europe and March 31 in the U.S. via Nuclear Blast. 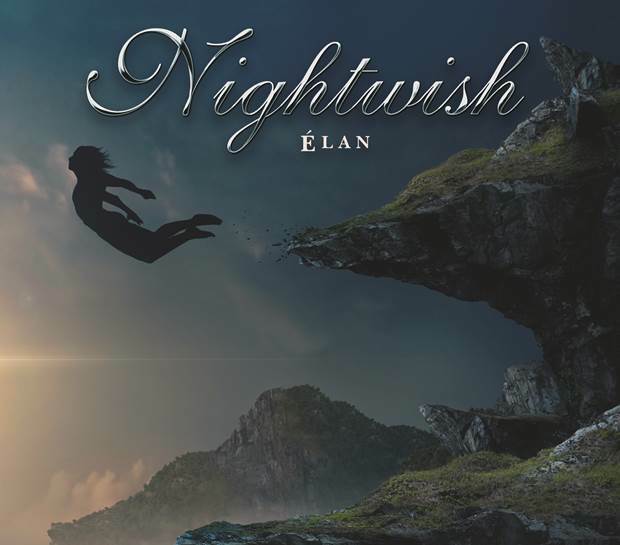 The CD marks NIGHTWISH's first studio album with Dutch singer Floor Jansen, who replaced Anette Olzon in 2012. 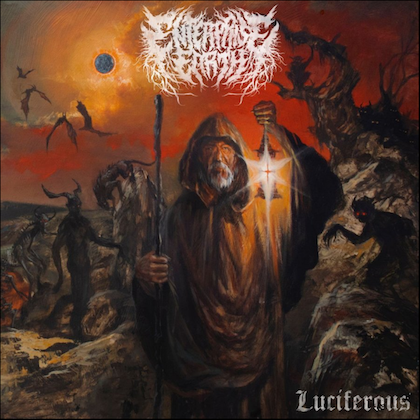 The cover artwork for "Endless Forms Most Beautiful" was created by the band's longtime collaborator Toxic Angel. Famed evolutionary biologist and atheist writer/leader Richard Dawkins appears on the effort as a guest. Longtime NIGHTWISH drummer Jukka Nevalainen sat out the recording sessions for "Endless Forms Most Beautiful" due to health issues; Kai Hahto (WINTERSUN, SWALLOW THE SUN, TREES OF ETERNITY) replaced him in the studio and will join NIGHTWISH on tour in support of the new CD.